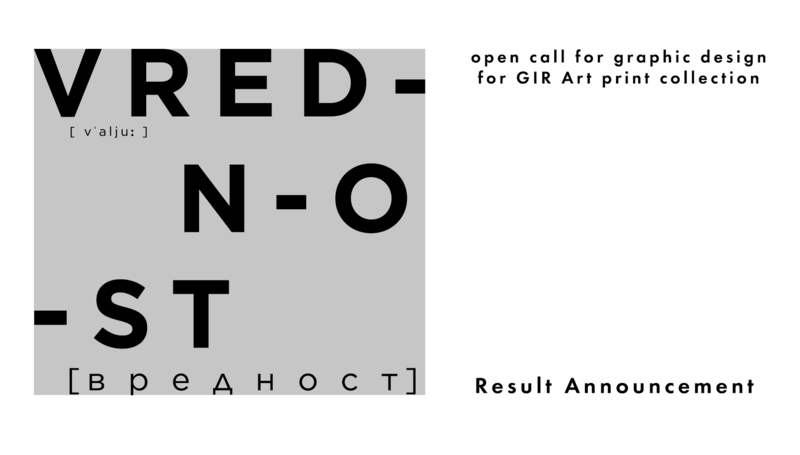 GIR and Kulturforum ODKR proudly announces the winners of the competition Vrednost. There are eight competitive solutions, which will be presented on GIR Art print exhibition in late October (the date will be announced). 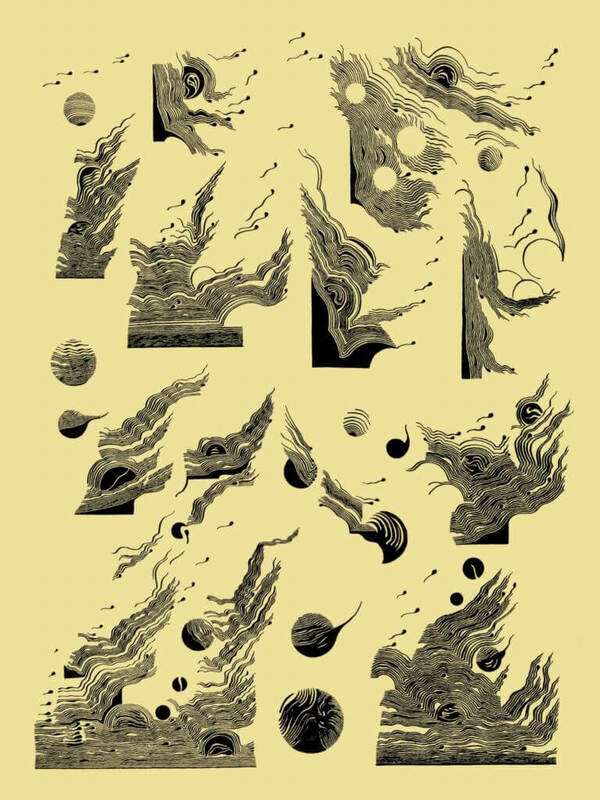 1stPrize – Mario Kolarić, which graphic design will be part of the GIR Art Print collection and he won the amount of 1,000.00 euros. 2ndPrize – Dragana Krtinić, Jovan Mikonjić, Lovers, Mihailo Prostran, Stefan Jovanović, Valentina Brković, and Vesna Pešić. Their graphics designs will also be a part of GIR Art Print collection and each won the amount of 500 euros. Apart from the winner, the Jury members are awarded commendation additional 14 designers: Aleksandar Denić, Bojan Bilen, Emilija Radojčić, Irena Gajić, Ivana Miljković, Jovana Čajović, Jovana Čajović & Ljiljana Kuzmanović, Mane Radmanović, Milan Cvetković, Milica Balubdžić, Monika Lang, Valentina Brković, Viktor Jan, and Željko Lončar. Their graphics also will be part of a big exhibition in GIR Store at the end of October. GIR and Kulturforum ODKR wants to thank all participants in a recognizable opportunity and contribution in the development of an authentic domestic scene.